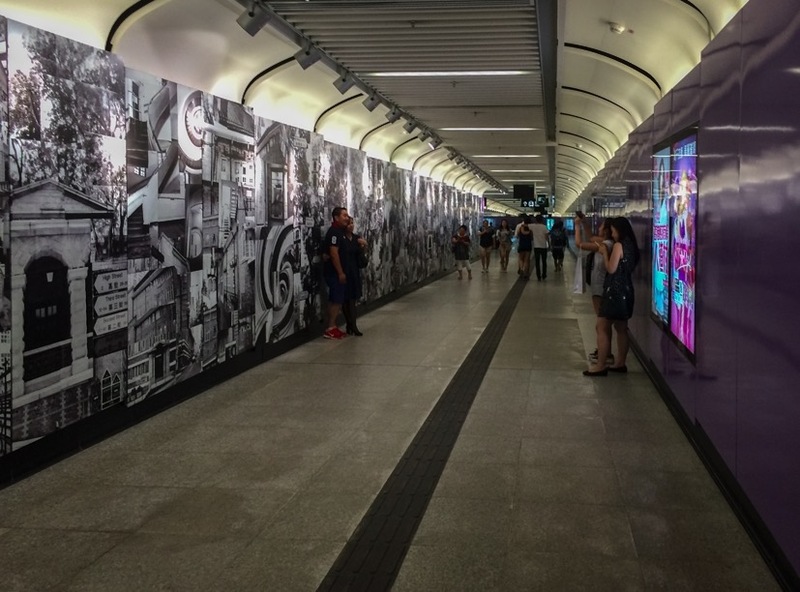 The Island line was extended to the East at the end of 2014, with Sai Ying Pun station being the final one to be opened in March 2015 (here’s a recap of the opening). 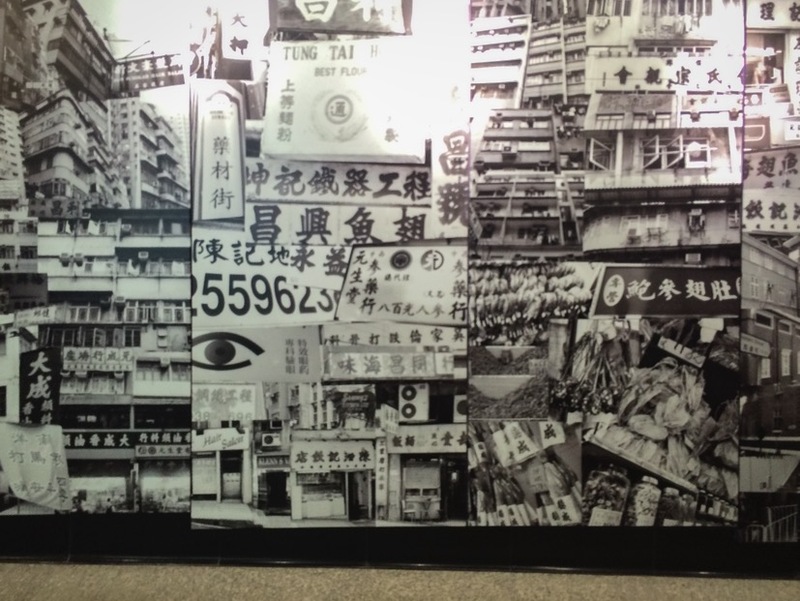 I have travelled there are few times now and I find it a very interesting station. 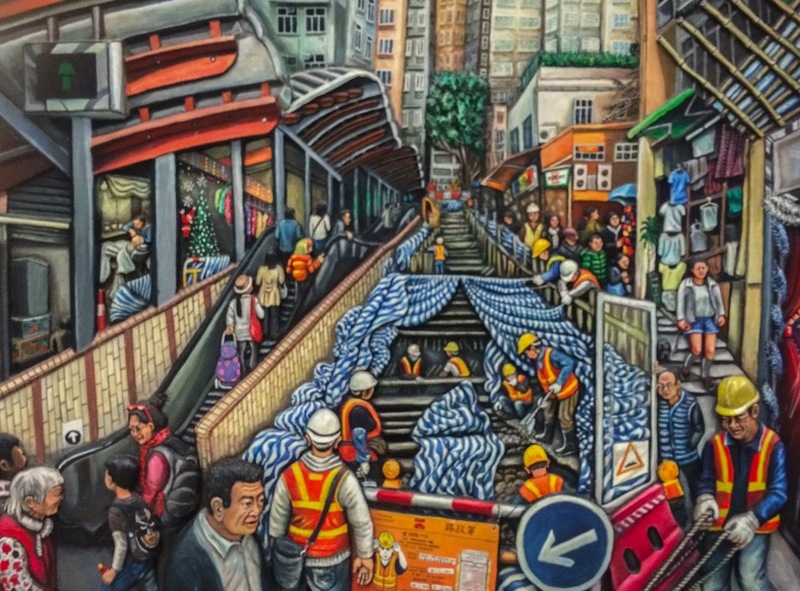 Not only do you have to take an escalator to reach the middle level, but you actually have to take a lift up to the street level. 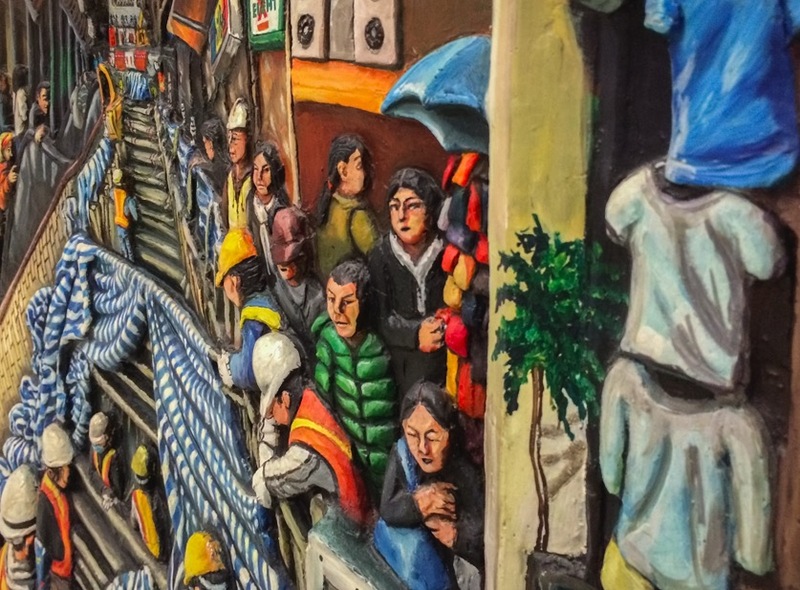 That’s how far down the station is. 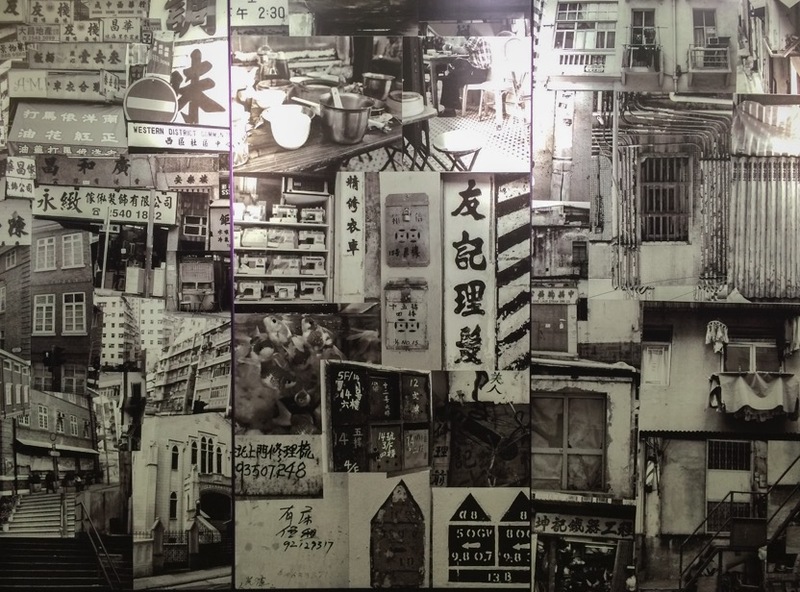 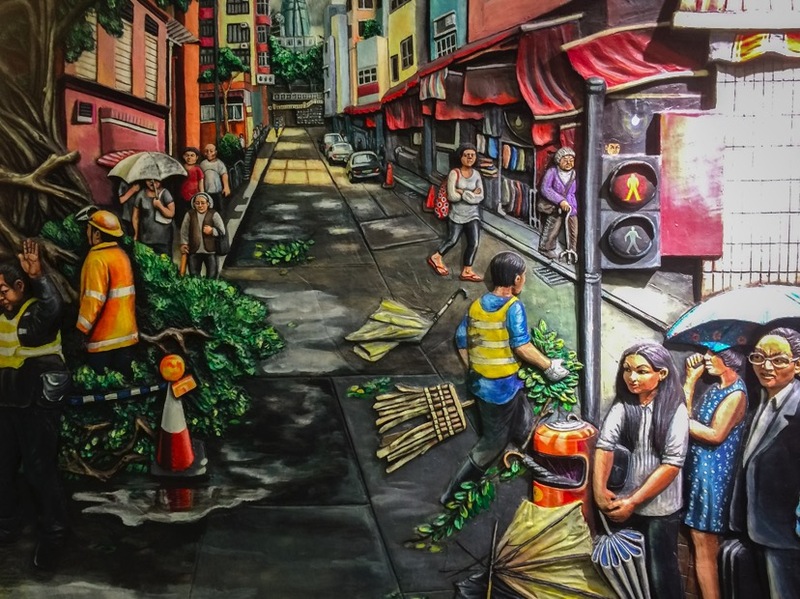 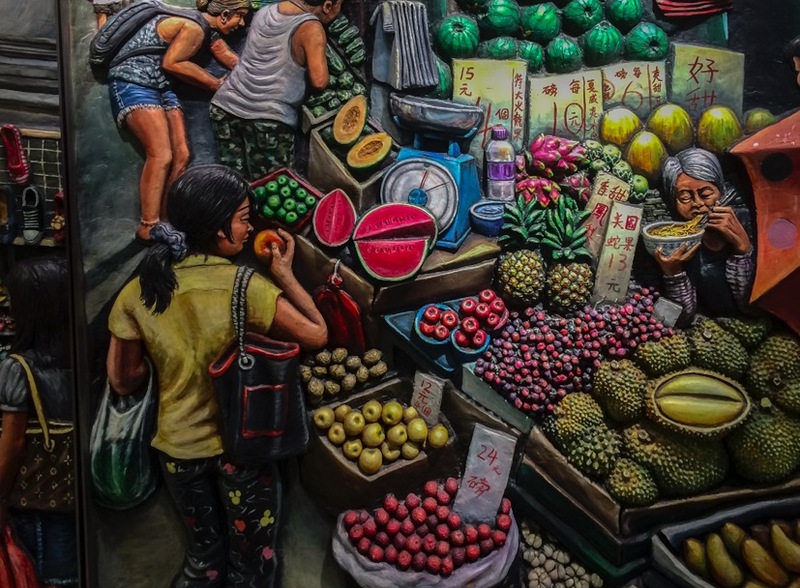 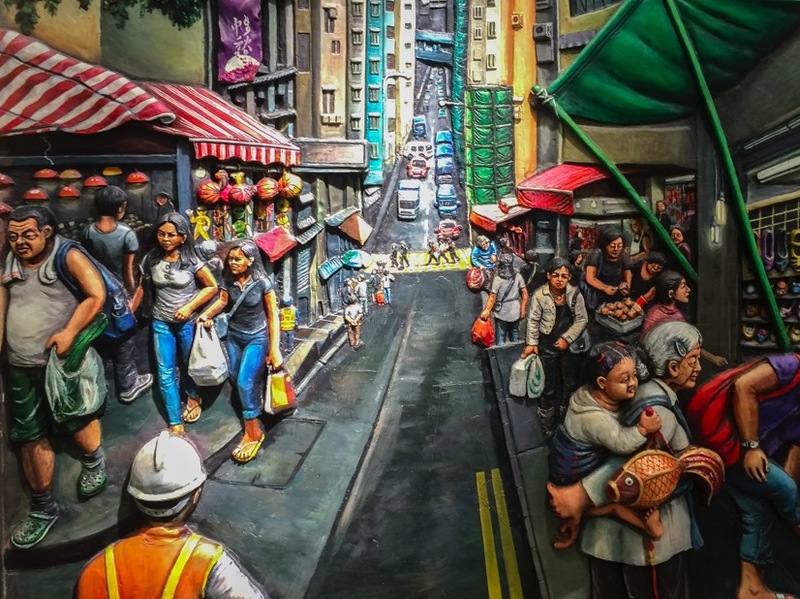 From the turnstiles to the lift at Exit B is a long walk-way, and different art works depict street scenes and life of and at Sai Ying Pun – the first section is a collage of photographs, that show different times and aspects of the area. 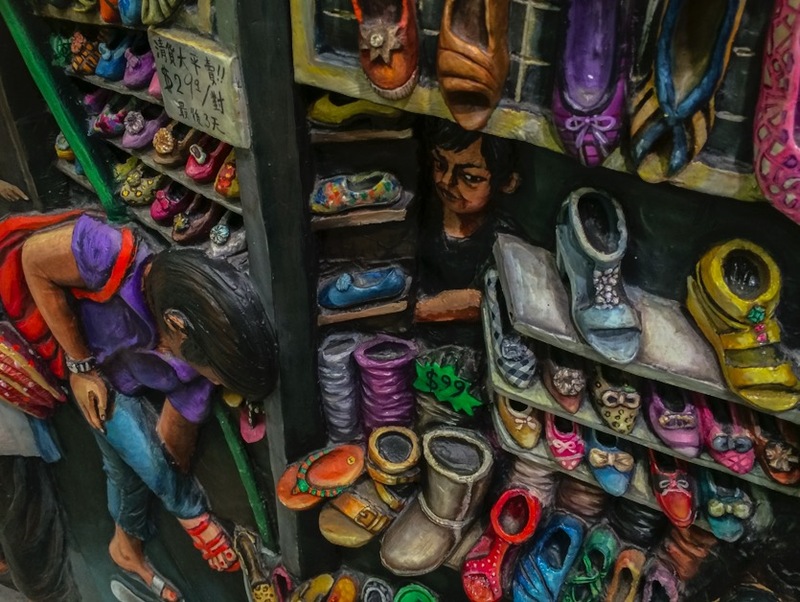 It was created by photographer Tse Ming-Chong and students. 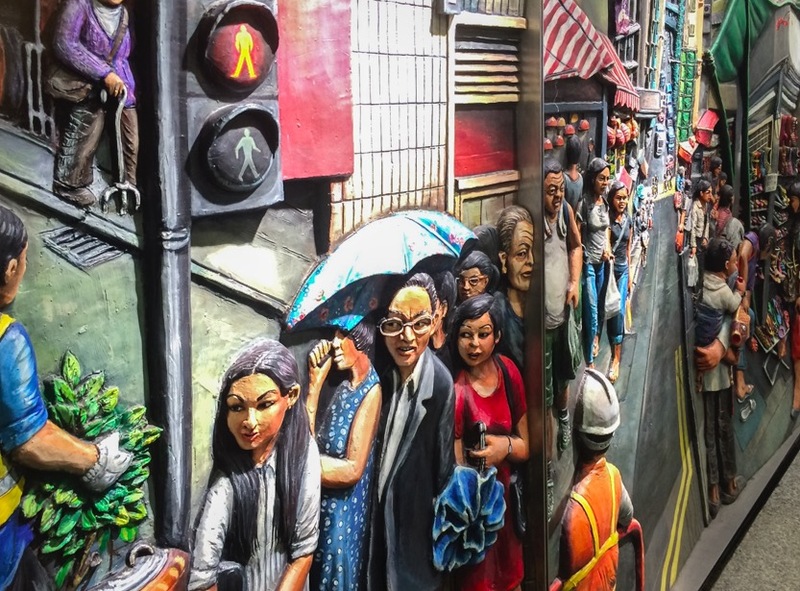 Next time you are in the area, why don’t you take the time to walk into the MTR station and have a look around?